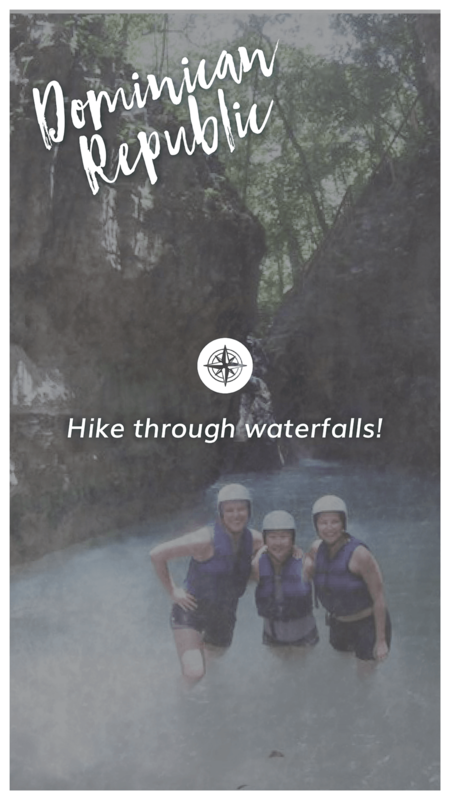 FIMRC — Volunteering Abroad this Summer - But Where?? You've made a decision to spend your summer serving abroad. Your next step? Find an opportunity that meets your volunteer goals. 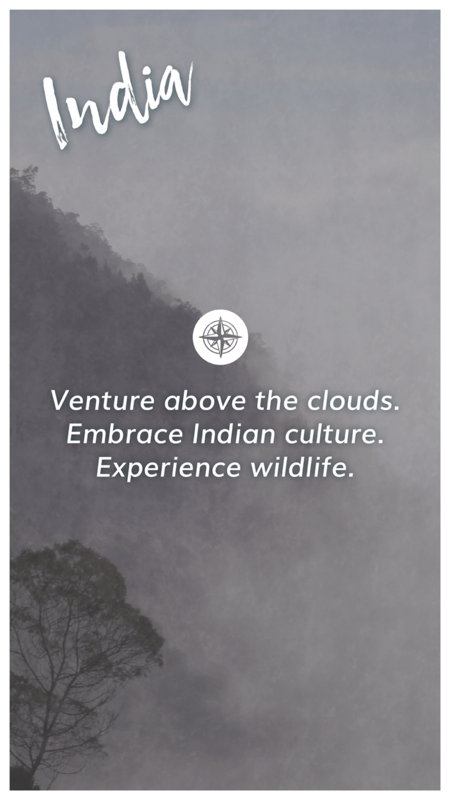 Choosing the right travel destination is an important part of finding the right fit. 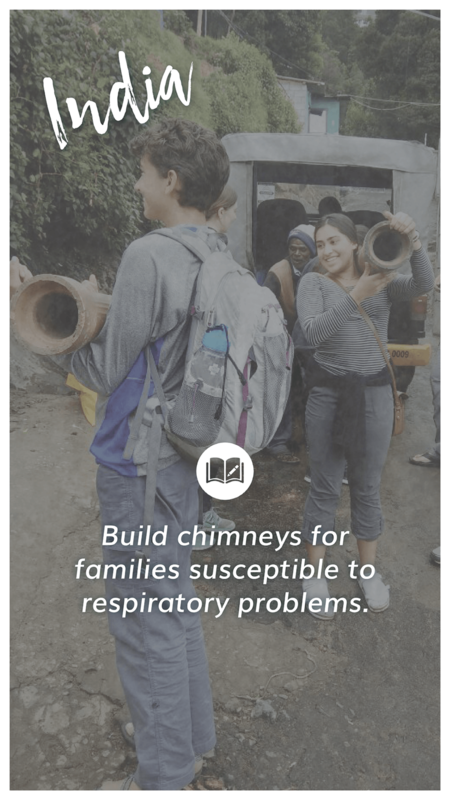 These seven project sites in various countries each offer unique potential to make a lasting impact this summer through the Summer International Health Fellowship. Fellows in the Dominican Republic get the opportunity to understand the Dominican healthcare system first-hand through rotations in the Municipal Hospital and government rural clinics. They assist with triage, perform patient intake, and can help with clinical reorganization to increase efficiency. Summer International Health Fellow (SIHF) projects are based on community needs - 2017 projects included the implementation of a nutrition program and a breastfeeding program. FIMRC volunteers also play a key role in youth empowerment. This is especially important for kids at-risk for early exposure to drugs, alcohol, and violence. Participate in Indian healthcare settings in various clinical settings. 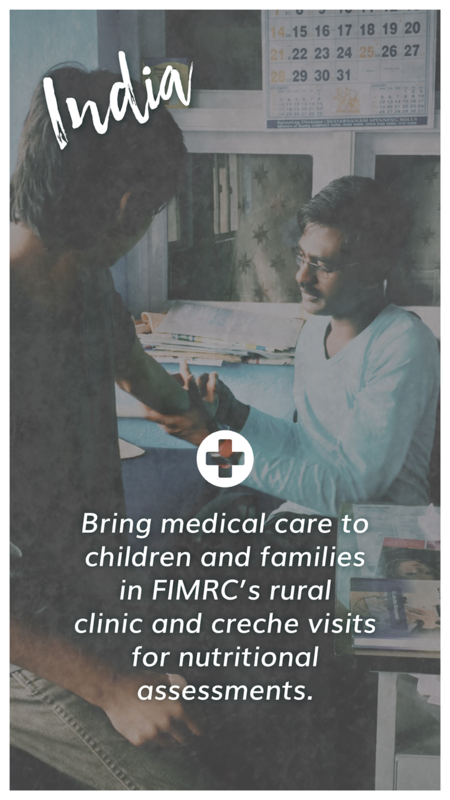 FIMRC's clinic, a government hospital, and PASAM Trust are all settings that provide regular care for the community. Fellows go on health outreach to remote villages and contribute to nutritional programs for vulnerable children in crèches. Develop and implement health education curriculum for sustainable, ongoing lessons. 2017 SIHF projects involved creating health education lessons for orphans in after-school programs. They also conducted home visits to assess standards of living and to collect health data needed to prioritize future programs. FIMRC operates its own clinic in Nicaragua. Fellows assist with operational duties in the rural health setting. They observe pediatric consults, and actively engage in efforts to prevent disease prevalence in the area. In 2017, Fellows brought care to diabetic and malnourished patients through home visits. They also created visual and physical educational materials for ongoing use. While projects are based on community needs, the organizational structure and participant-heavy community at Project Limón creates many opportunities to make an impact. 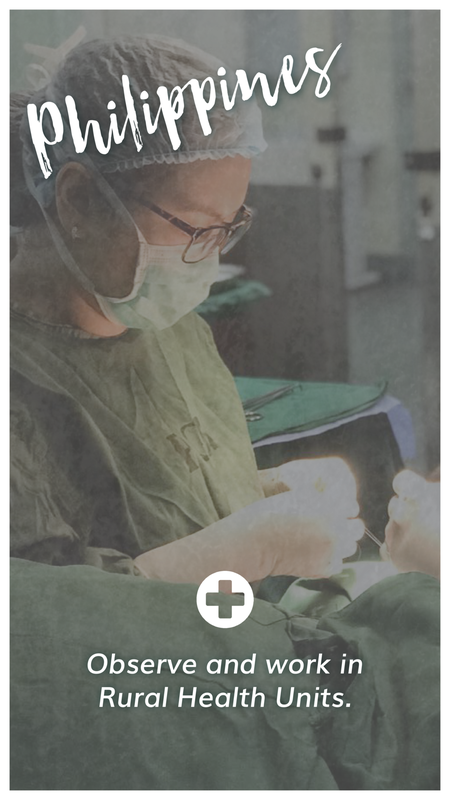 Our partners in Huancayo, Peru offer our Fellows shadowing exposure to Peruvian medicine. Rotations through various hospital units grant FIMRC volunteers new perspectives on international healthcare. 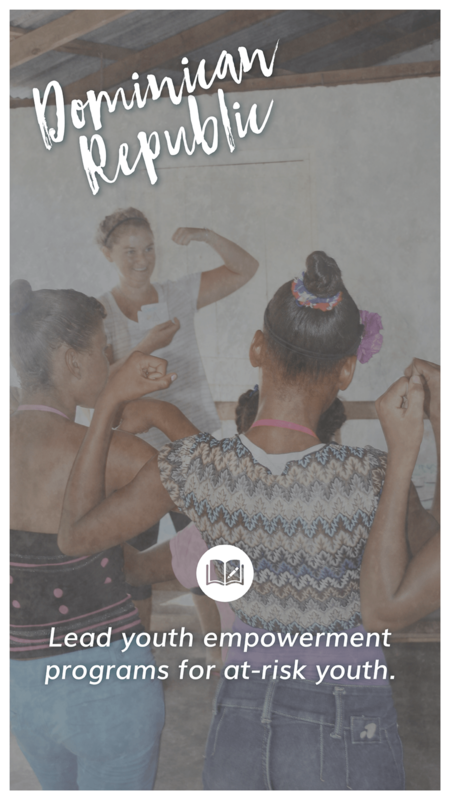 Programs like "Dale la Mano" focus on youth empowerment for children ages 5 to 13. In 2017 Fellows worked with families enrolled in the Cuy Program, a nutritional initiative using guinea pigs to address the prevalence of anemia. They also helped plant organic community gardens, collected water samples for analysis, and promoted safe and effective breastfeeding practices with new mothers. Weekly rounds at Hospital La Merced are part of this Fellowship experience. Fellows gain clinical exposure in the Emergency Department, Internal Medicine Unit, and Orthopedic Unit. Project La Merced provides first-aid training in communities located far from reliable medical facilities through their "Emer-Campo" program. 2017 Fellows involved youth in these community health education sessions. Youth empowerment to take initiative with personal health is a key focus in programming. Project La Merced also assists in taking vitals and performing triage tasks at a partner Child Development Unit, and continually works to spread awareness of health issues and resources through health outreach. Interacting with medical staff at partner medical facilities offers FIMRC volunteers first-hand exposure to Filipino healthcare. Medical residents, midwives, and nurses from the University of the Philippines take Fellows on rounds at rural health units and barangay health stations. Fellows participate in health outreach and assist with taking vitals. They also provide activities for children admitted to the PGH Cancer Institute, bringing entertainment and lifting spirits of youth fighting serious diagnoses. 2017's SIHF projects at Project Cavite focused on women's health. After observing prenatal checkup observations, Fellows developed health lessons on women's health risks, STIs, and cancer screenings. FIMRC's clinic provides a multitude of services to the district of Bududa. Fellows regularly rotate through each station of the clinic including: health education & triage, patient vitals, exam room, medication dispensary, and exit interview. 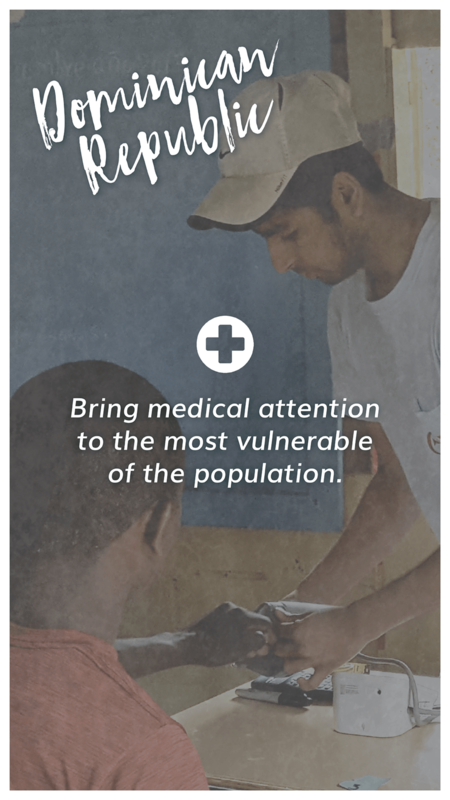 Volunteers shadow and assist in the emergency care areas, laboratory, and maternity ward as well. 2017 Fellows developed resources on diabetes, HIV/AIDS, adolescent women's health, and cleft lip. Bududa's mountainous landscape creates challenges for rural communities that are isolated from health facilities. FIMRC volunteers participate in health outreach to provide unreached populations with health education, consults, and referrals. They also work with orphans, vulnerable children, and support groups for individuals with HIV. Spots are first-come, first-serve at each of our project sites. To ensure you don't miss out on the opportunity that seems best for you, we're here to help answer your questions. Email your questions to us at missions@fimrc.org.